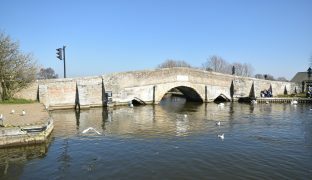 We are a local, independent Estate Agents, operating from our office in Potter Heigham, set at the very heart of the Norfolk Broads. We aim to offer all of our clients the very highest level of customer care, rooted in personal attention, detailed, well researched advice and regular feedback with the benefit of our comprehensive knowledge, experience and understanding of the local property market. Buyers from all over the country continue to be attracted to the beauty of the Broads, so the high quality presentation of our properties is designed to fully illustrate the many stunning and often unique locations that this part of the world has to offer. Comprehensive online exposure across all of the major property portals also ensures access to the greatest number of potential buyers. Robert Green is the most recent addition to the team. Born and raised in the area, from a Norfolk farming family, Robert's knowledge of the Broads is second to none. Previous customer facing roles within the retail and holiday industries have provided him with years of invaluable experience and exceeding clients' needs and expectations. 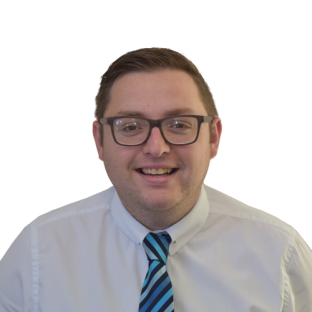 "It's been great to join such an established and successful team who share my passion for providing the very best service possible. Going that extra mile is what sets us apart and helping to develop and launch the Countryside Estate Agents brand has been a real pleasure. I'm looking forward to the opportunities that lie ahead." Robert lives in Sutton with his wife and daughter. Since 2006 Philip has been ably assisted by Joy Tubby whose role as negotiator/administrator has been crucial in Waterside’s continued success. Her ability to relate to clients in a warm, friendly yet professional manner along with her excellent organisational skills means Joy continues to be one of Waterside’s biggest assets. “I love the variety that working for Waterside brings: beautiful locations, impressive properties, and interesting people. 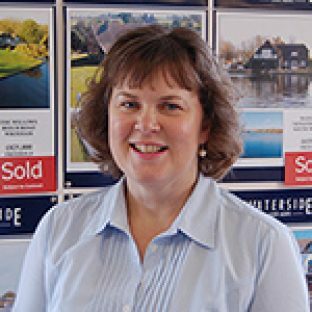 I hope that I can, in some small way, help to make the process of selling a waterside property as smooth and stress free as possible.” Joy and her husband live in Acle. Philip Wright has over 25 years’ agency experience. Beginning his career with the country’s largest corporate agent, he progressed quickly, managing his first branch by the age of 20, going on to run a number of branches throughout the region. 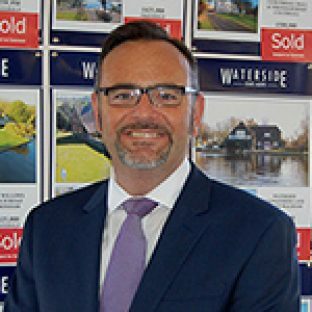 Since joining in 2004 Philip has worked tirelessly to establish Waterside as a highly regarded and trusted local agency, successfully selling hundreds of riverside homes and acting for many clients time and time again. “We believe that our clients value our professional, proactive yet very personal approach to marketing, combining a level of exposure, depth of knowledge and attention to detail that we feel is second to none.” Philip lives in Horning with his wife and two daughters.